When it comes to your smile, knowledge is key to maintaining a healthy mouth. But, alongside dental hygiene education, your dentist can share some fun facts with you, too. Ronald B. Potthoff, DDS, PC has been helping the Greater Flathead Valley area for more than 21 years. Here, he shares some of the best tidbits you might not know. Just like your fingerprints, each tooth is unique to each patient. And, no two teeth in an individual's mouth will be the same. This means each smile is completely unique. Your skull and bones aren't the hardest part of the entire body—the enamel is. It protects the tooth and helps keep them strong, so it's important to avoid foods and drinks that can erode them. Visiting the dentist twice a year is also incredibly important to clean away any stains and ensure the enamel isn't softening. Upon birth, the top of the teeth is sitting underneath the gums before coming through as baby teeth. And, your permanent teeth begin to form beneath your baby teeth, ultimately moving them out of the way. Smiles only show two-thirds of the actual teeth, there's another section that's hidden under the gums with the roots. Flossing and teeth cleanings can help ensure no tartar or bacteria is building up underneath the gums and affecting the other portion of the teeth. 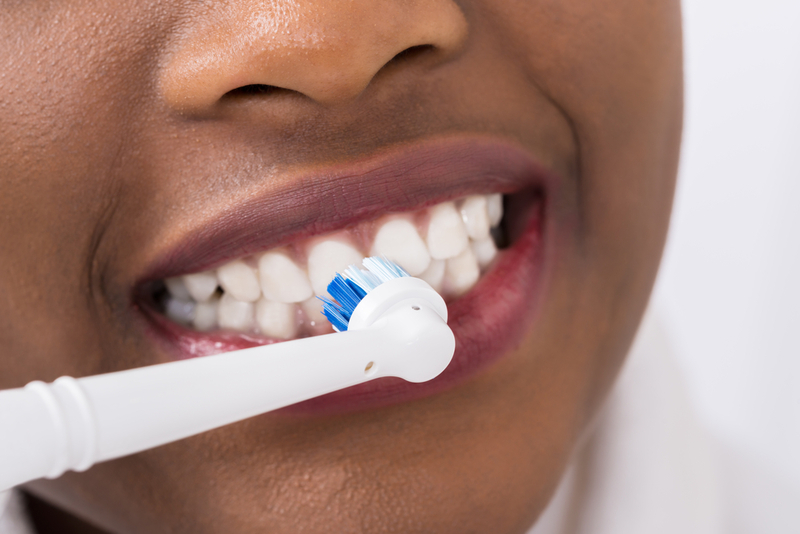 A good dental hygiene routine is crucial for a healthy mouth, and those who do it twice a day will spend about 38 days brushing in their lifetime. That amount of brushing helps to keep teeth strong, clean, and avoid dental decay. Whether you need to find an educational and experienced dentist in the Greater Flathead Valley area for teeth cleanings, or you're looking for cosmetic dentistry services, Ronald B. Potthoff, DDS, PC can help. With a commitment to focusing on exceptional dental care through a long-term plan, the team ensures each patient knows how to take care of their smile. To schedule your first appointment or get more information, call (406) 755-5280 today.